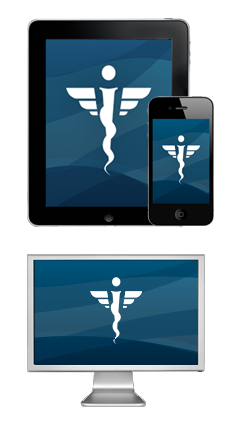 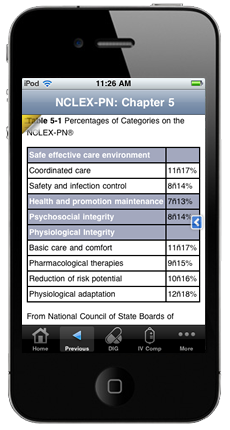 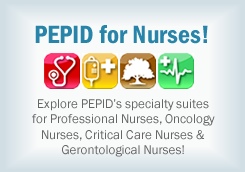 Study for the NCLEX-PN anytime, anywhere on your mobile device or online! 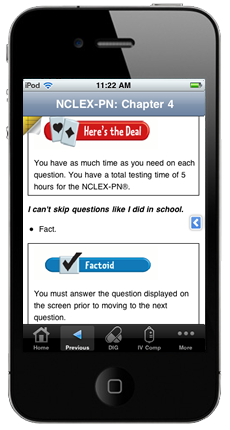 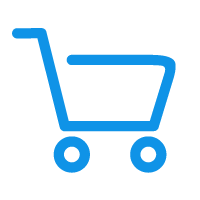 The Hurst Review NCLEX-PN can help you study for your NCLEX in half the time using Marlene Hurst’s “no cram pass with what you already know” strategies. 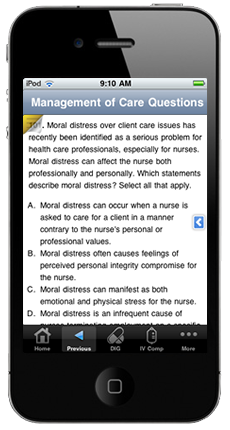 With content based on popular seminars that help to train over 30,000 students annually, the Hurst Review NCLEX-PN, available electronically from PEPID, is loaded with time tested strategies to help you pass the NCLEX certification and course exams the first time around! 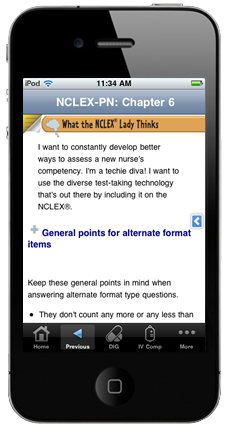 NCLEX-PN Review breaks the mold of other review books by explaining how to apply critical thinking and test-taking skills, rather than how to re-learn course content.